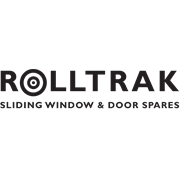 Rolltrak Spares stock the widest range of accessories and parts for sliding doors and windows in Australia. 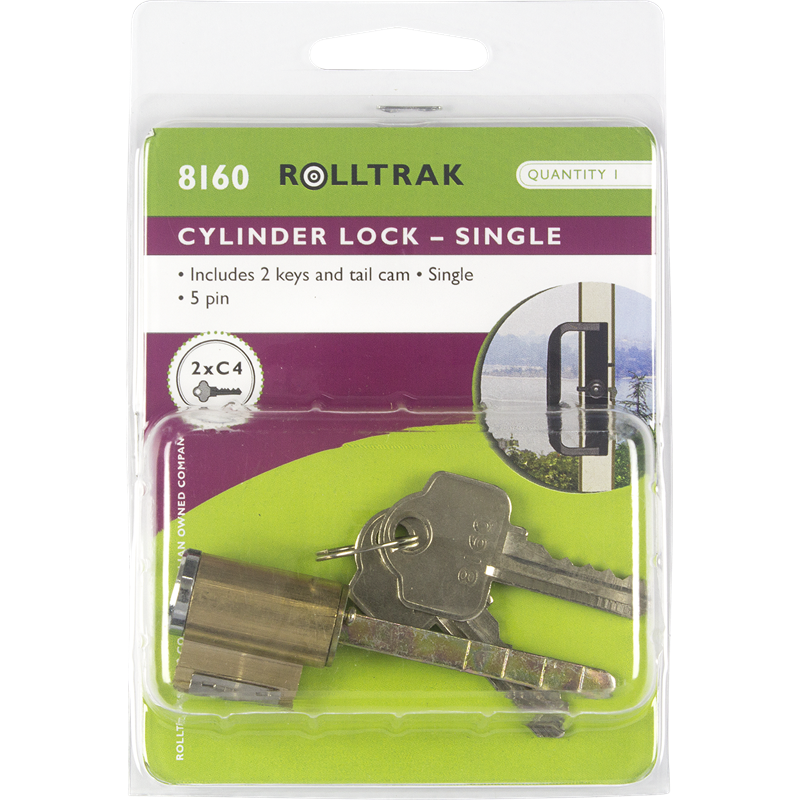 The Rolltrak Spares cylinders suit sliding doors and has two C4 keys. This is a five pin single cylinder for use in Banksia 8630 patio door handle. 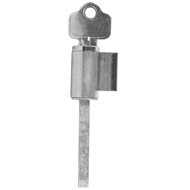 Tail can be cut to length to suit handle. 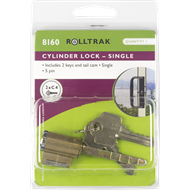 Can suit other brands of handles that use the cylinder and tail system.